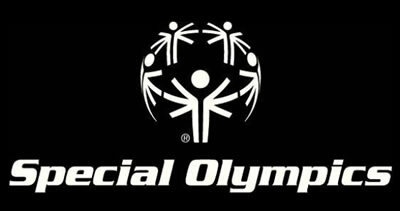 Special Olympics Wyoming would like to thank The Knights of Columbus for the involvement of our organization. Throughout the year the Knights of Columbus provide volunteers, donations as well as various types of support statewide! Watch for the Knights of Columbus Breakfast at St. Patricks in Casper to support Ralph Slattery - October 21st. 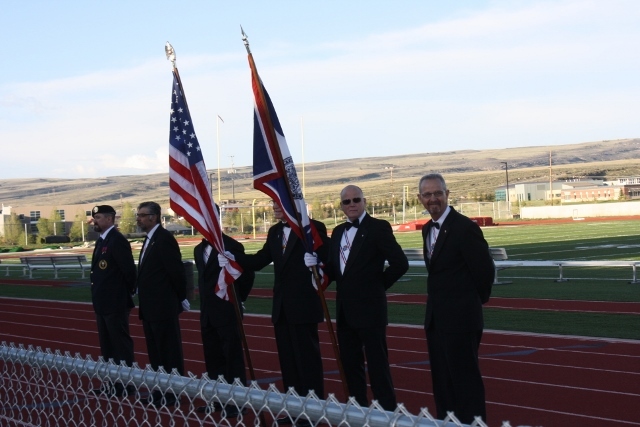 Presentation of the colors at 2016 and 2018 Summer Games. 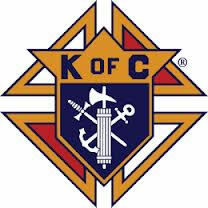 The Knights of Columbus (KOC) set a new all-time record last year for charitable donations worldwide with $175,079,192 in donations and more than 73.5 million hours of service valued at $1.7 billion (U.S.). Canadian Knights donated $22,241,473, and gave over 9 million hours of service around the world. We are so fortunate to have them as part of our team - thank you!.